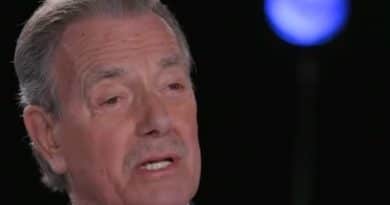 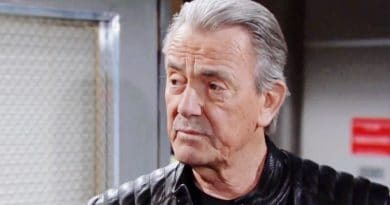 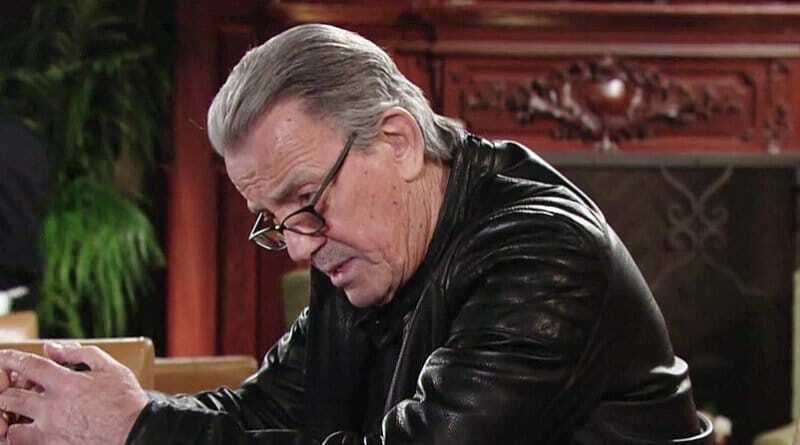 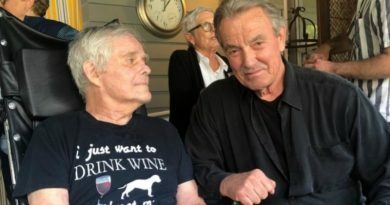 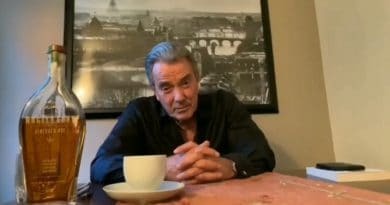 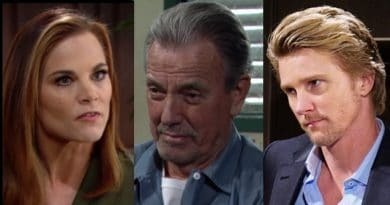 Young and the Restless spoilers for the week of March 11 put Victor Newman responsible for a jaw-dropping twist on the long-awaited verdict. 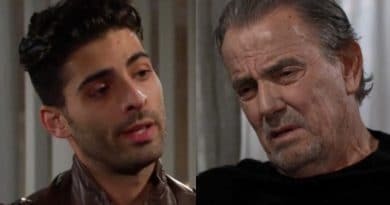 Young and the Restless spoilers show Victor Newman saves the day as another trial twist rocks Genoa City. 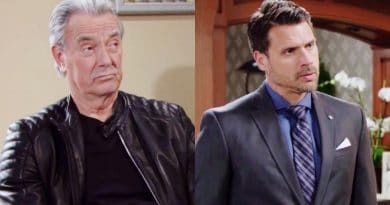 Soon, the court case wraps and the ladies await stiff sentences but The Mustache won’t stop til they’re safe. 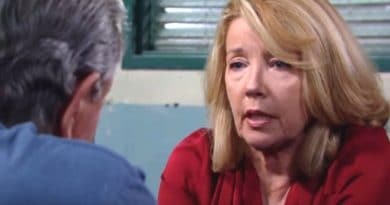 ‘Young and the Restless’ Spoilers: Nikki Newman Being Watched – Danger Lurks In the Shadows? 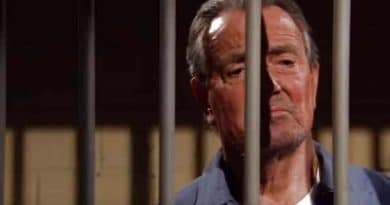 Young and the Restless spoilers for next week have Victor Newman looking smug behind bars, almost like he knows something no one else does.